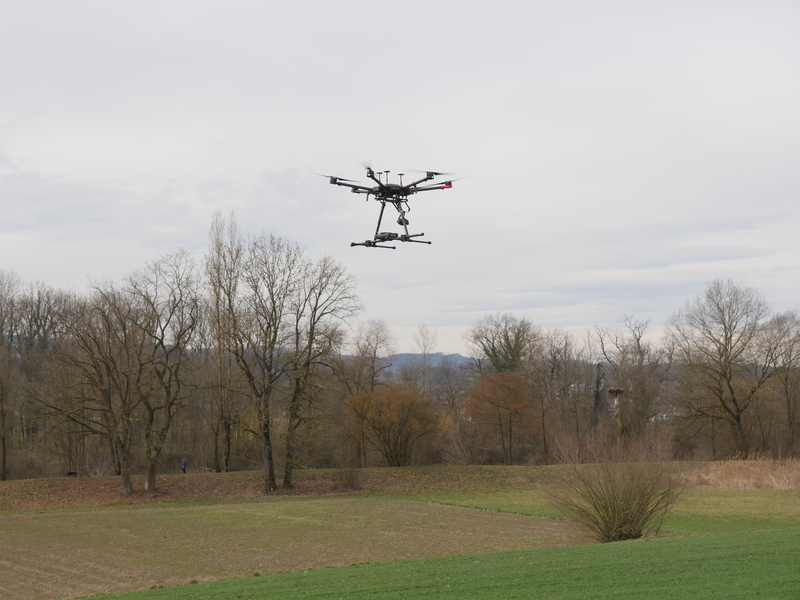 Over the last decade, UAV based geophysical prospecting has emerged as promising technology since it allows low-cost and time-efficient surveying even in difficult terrain. Within this project are developing tools for geomagnetic mapping and aerial thermography. Magnetic anomaly maps typically show the total intensity of the geomagnetic field. Local variations in the magnetic field intensity are caused by lateral changes in the magnetic mineral content of rocks and reveal hidden lithological units and tectonic structure. By conducting aeromagnetic surveys, we plan to collect valuable data that help to understand the local geology. Remote thermographic imaging using an UAV based thermal camera implies the production of surface temperature maps. This technique allows time-efficient mapping of geothermal surface expressions such as hot springs, steaming ground and fumarolic activity in volcanic areas.